Yamaha Commercial Audio Systems, Inc. (YCAS) has announced the appointment of four industry notables to positions on the marketing and technical teams. 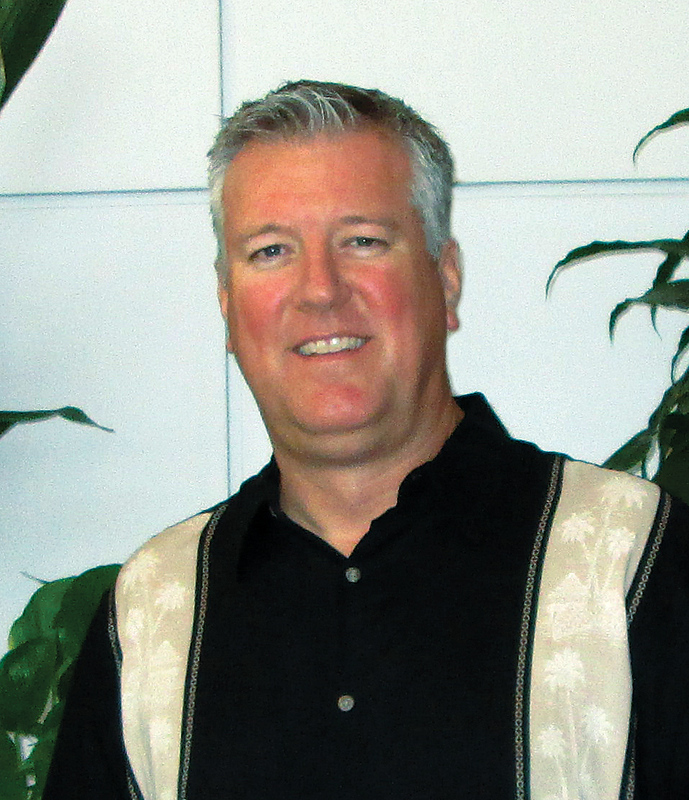 Steve Armstrong spent close to 20 years as an independent rep in the Northwest and Northern California representing many top lines including Dolby Lake, L-Acoustics, and NEXO. He also held the position of North American Director of Sales at JBL for 12 years in 1994. 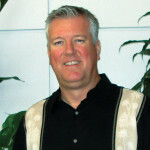 Previously, Steve was tour director for two major product roll outs and involved in the design and installation of several major installations, most notably, Bayside Church in Roseville, CA; Herbst Theater and Great American Music Hall in San Francisco; and the Hult Center in Eugene, OR. In his new position as Speaker Systems Application Engineer at YCAS, he will support the NEXO product line as well as Yamaha branded speaker systems. Chad Cooper began his career at Capitol Records in the A&R department during college. He then worked for the Walt Disney Company at the Disneyland Resort for the past 28 years as both a Live Sound Engineer/Technician and Manager, mixing upwards of ten thousand shows in his career at Disney, then becoming a manager in the technical services department in charge of the flagship Hyperion Theater in the Disney California Adventure Park. As Applications Manager, Chad is responsible for YCAS Technical Support. Patrick Killianey joined YCAS as Network Systems Applications Engineer in late 2013 with over 15 years of experience in Pro Audio, Automation, and Commercial Sound. Working with TASCAM, AMX and M-Audio, Patrick was involved in product development, market expansion, and customer education initiatives. He also spent seven years operating his own business – South Coast Logic – providing system design, project management, and automation programming services for premiere dealers across the country. Patrick’s focus at YCAS is on the mass transition towards networked audio, acting as an internal champion and an educator to the industry. 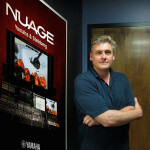 Marcel Mauceri has been appointed to the position of NUAGE Technical Marketing Specialist. His music and audio experience range from live performance, songwriting, and recording to audio post-production work for independent feature films. Prior to joining YCAS, Marcel held multiple positions over fourteen years, including Echo Digital Audio, a research and development company located in Santa Barbara, CA. 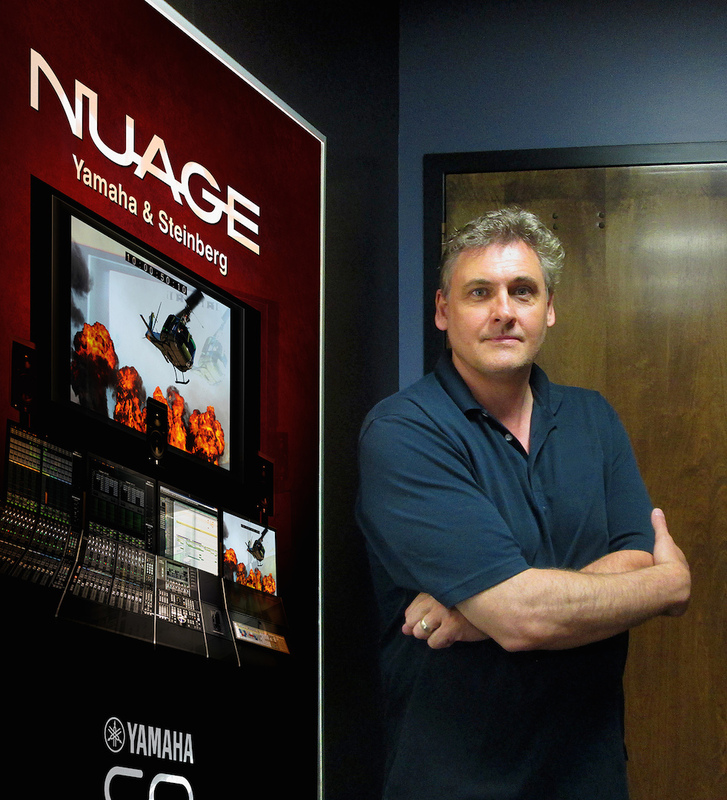 where he managed global sales, interfaced with clients as the go–to tech person, and was a contributor to Echo product development and OEM projects for Mackie and Gibson guitar. “We are extremely fortunate to have these four gentlemen join the YCAS “A” team where they will contribute greatly to our growing, dedicated, team,” states Marc Lopez, Marketing Manager, Yamaha Commercial Audio Systems, Inc.